Any wedding officiant in OKC can tell you that many elements of the ceremony are daunting for the prospective couple, but wedding vows steal the (wedding) cake. All brides-to-be and grooms-to-be are equally flummoxed by the task of finalizing the “perfect” wedding vows. For all the confused and indecisive couples that are currently struggling to answer this question, Dr Tinsley Keefe has prepared an expert guide based on the experience and skills of the top wedding officiant in Oklahoma City. The couple can declare, “I do,” to the wedding officiant who delivers the vows in a question format. This is the primary step for finalizing your wedding vows with your wedding officiant. Once you have selected your wedding officiant in Oklahoma City, you must sit down with them and decide which of these stylistic options suits you as a couple, and suits the nature of your wedding ceremony. 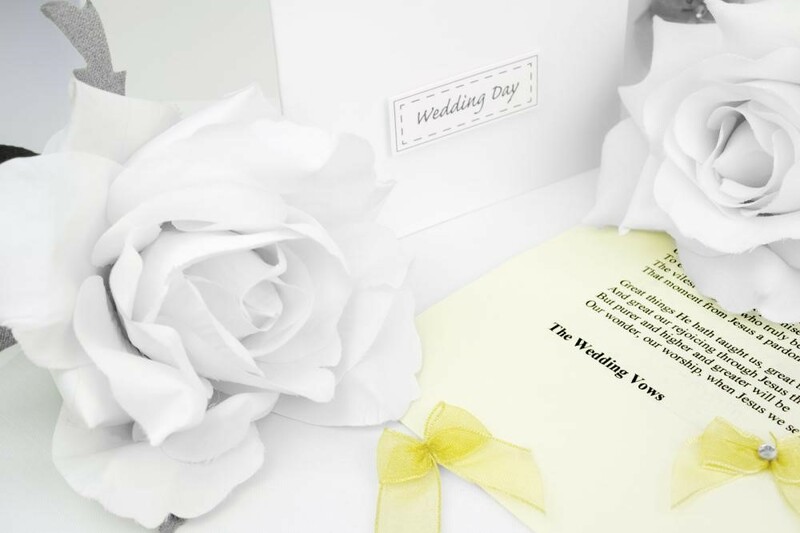 If you go the route of writing your own personalized wedding vows, you must be prepared to put in a lot of effort into planning and organizing this step. Writing your own vows is a beautiful way to proclaim your love for your significant other using your own heartfelt words and experiences. But on the other hand, it is quite challenging to write personalized vows, finalize them, and practice reciting them for the wedding day. It is best to keep the vows down to 1 or 2 minutes, and to practice them out loud multiple times to catch any run-on sentences or mistakes. Waiting for inspiration to hit you? Take notes on your relationship to help you come up with material for your vows. Include promises in your vows to your other half, to melt the hearts of everyone at your wedding. Ask your wedding officiant in OKC to help you in this step by giving you vow writing and vow delivery ideas from other similar weddings. You can also ask your wedding officiant in Oklahoma City to recite your self-written vows, if you want to keep that ceremony style. If you want to select a set of pre-written traditional vows, your Oklahoma wedding officiant should be your go-to person for discussing this step. 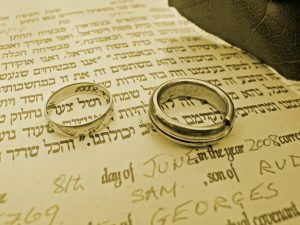 Expert wedding officiants in OKC can present a couple with a variety of different customary vows to choose from. This is a very special and memorable time which you will cherish for years to come, so make sure to slow down and go over the different traditional vows with your betrothed, and decide one the set of vows which appeal to you both. 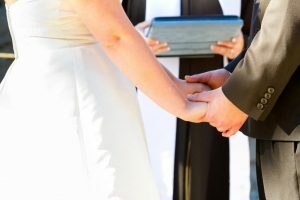 Here, the different religious and traditional aspects of wedding vows may also come into play, but your Oklahoma wedding officiant will discuss the specifics with you. Your wedding officiant can also advise you during this process about which vows best suit your ceremony style, but the final decision will always rest with you. There is a reason why this particular wedding vow style is seen so frequently, at so many weddings. It has its own touch of magic and tradition, and makes a strong emotional impact. If you want to experience the magic of saying, “I do,”, but don’t want the vows to be the standard, “Do you, (your name) take this man/woman to be you lawfully wedded wife/husband…” discuss this concern with your wedding officiant in OKC. Your wedding officiant can ask personalized questions for these question-answer style vows as well. In this way, you get to preserve the magic of tradition and celebrate the unique love of your relationship. Marriage is cherished by many as the most beautiful, passionate, and intimate of earthly relationships. The wedding ceremony is the day that marks the beginning of this union, and the wedding vows are the words that seal your promises of love, commitment and harmony to each other. Don’t forget to involve your wedding officiant in your wedding vow preparations to minimize your confusion and help you find the ideal vows on time.